Various artists. 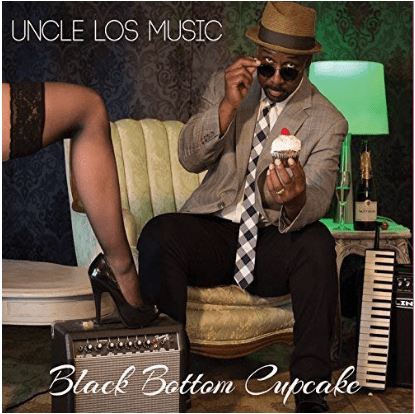 Check out the track Muse. 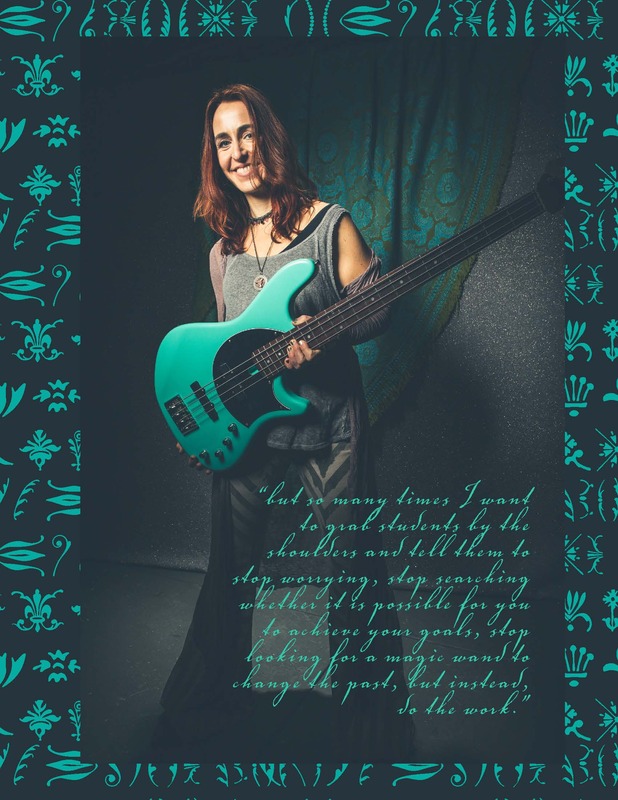 • Austrian-gone-Californian Ariane Cap is a bassist, passionate performer, studio bassist, online educator, course creator, practicing coach, blogger and Amazon bestselling author. 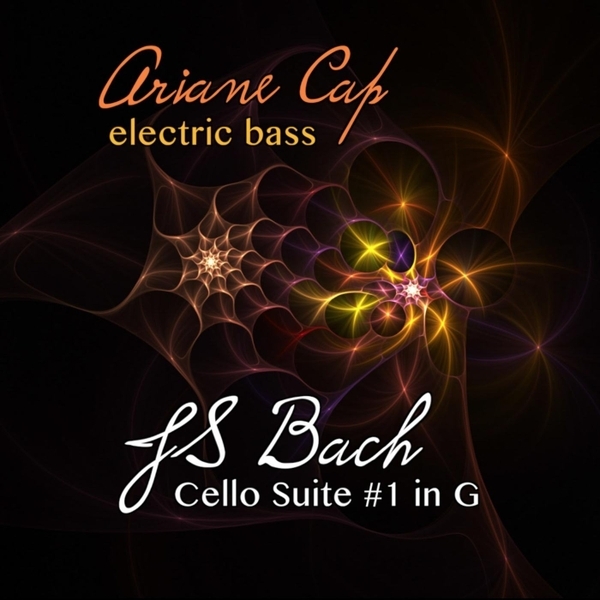 • Find out about her duo OoN – The Bass-Bassoon Duo of Ariane Cap and Paul Hanson. 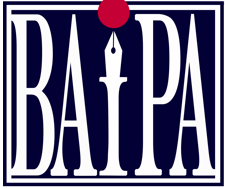 • Interviews, collaborations, Ari’s columns and guest seminars: keep scrolling this page. 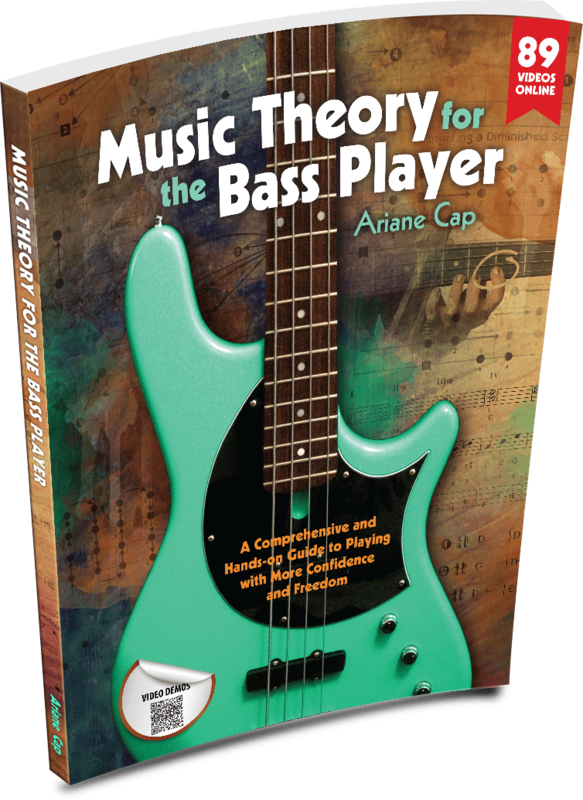 • Check out Ariane’s groundbreaking book: Music Theory for the Bass Player and other educational creations. • For educational content, visit the Learn Section and her blog. • For news and appearances go to her schedule. • Ariane serves on the San Francisco Chapter Board of the Recording Academy and co-chairs the Education Committee. • She lives with her husband, composer Wolf Wein in the San Francisco Bay Area. She is a groove-geek, psychology nerd, fitness enthusiast and loves health food. Click for more info. Limited availability. Music Theory for the Bass Player, an Amazon bestselling book. Comes with 89 video demos. 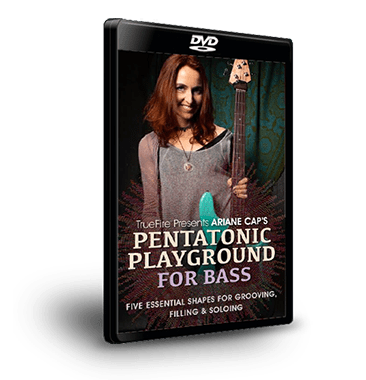 Pentatonic Playground for Bass – a DVD or download. A course on pentatonics for the bass player. 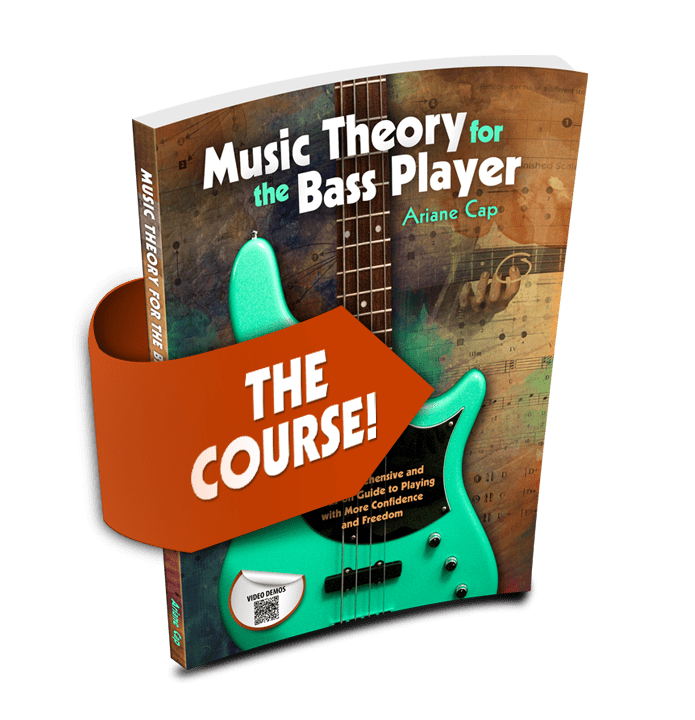 Music Theory for the Bass Player – an in-depth and comprehensive course for putting theory into action, for groove creation, technique mastery and note finding skills. 176 videos, PDFs and 130 play-alongs. 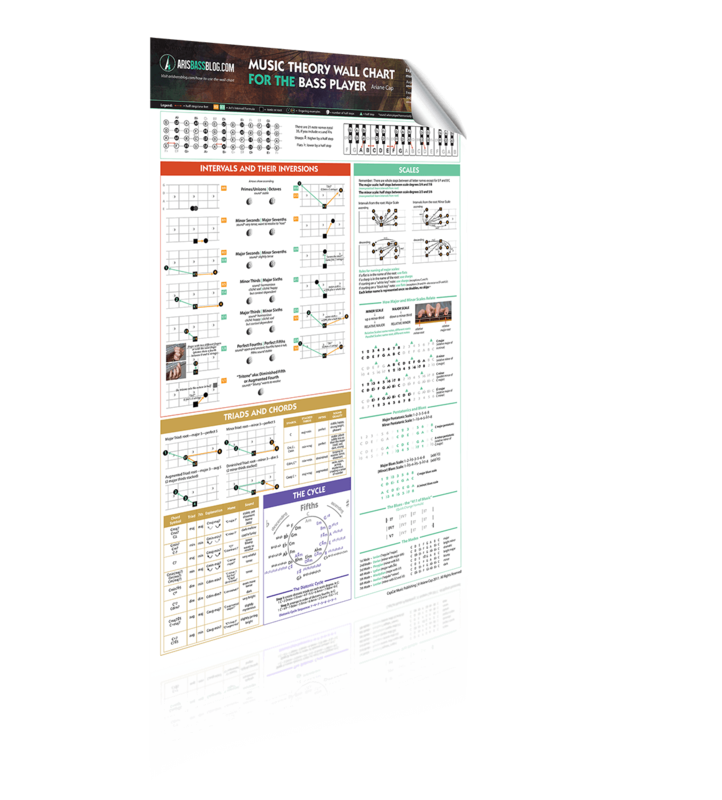 Music Theory for the Bass Player Wall chart. 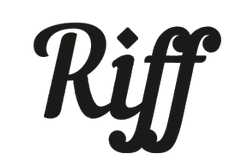 – a practice aide and visual overview over Music Theory for the Bass Player. 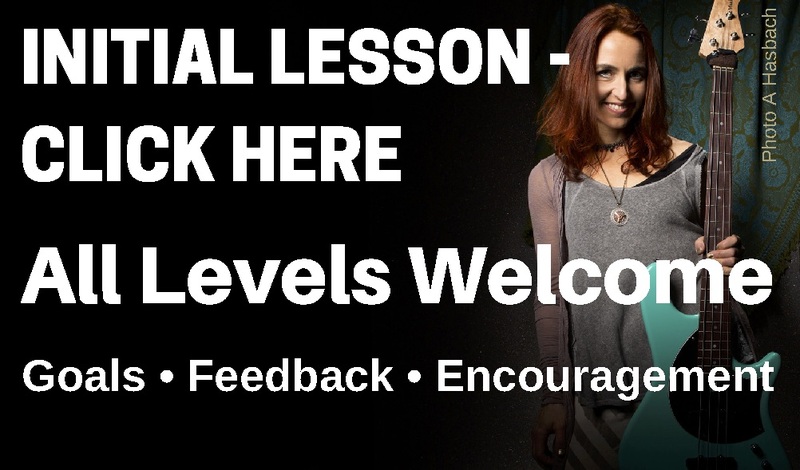 Comes with 3 tutorial videos and a practice routine.